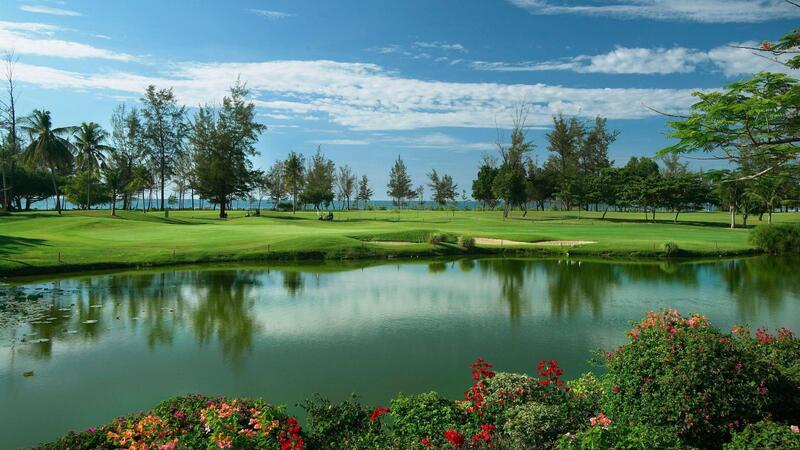 With a typical Bornean jungle on one side and the South China Sea on the other, the Nexus Golf Resort Karambunai is simply in a class of its own. Player friendly yet strategically challenging, the 18-hole par 72 Ronald Fream designed course provides golfers with options that would suit any level of game they command with the right amount of skill and luck. Fairways stretch invitingly, bunkers are used judiciously along with strategic contours and mounds with greens that are finely manicured. Water hazards and the roughs attract the occasional unsuspecting shot calling for a fine eye to the surroundings. 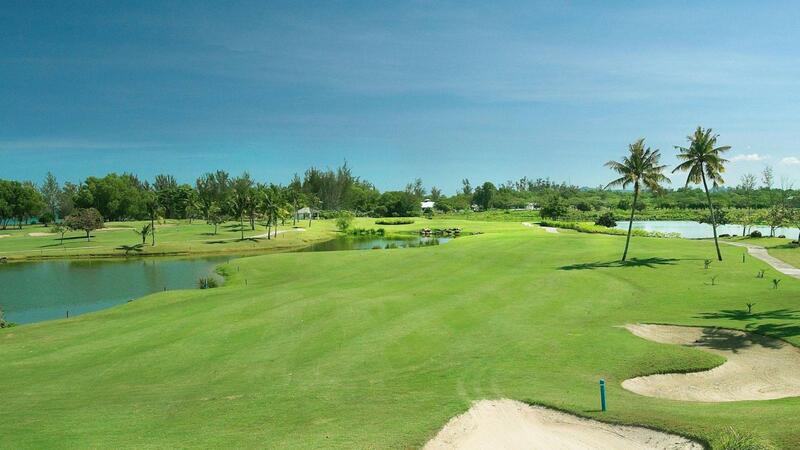 The Nexus Golf Resort Karambunai course presents memorable, fair but demanding challenges and serves as a world class example of modern and creative golf course architecture with a traditional feel surrounded by nature.